The population of Mexican origin in the USA now totals more than 33.7 million, including 11.2 million born in Mexico and 22.3 million who identify themselves as being of Mexican origin. 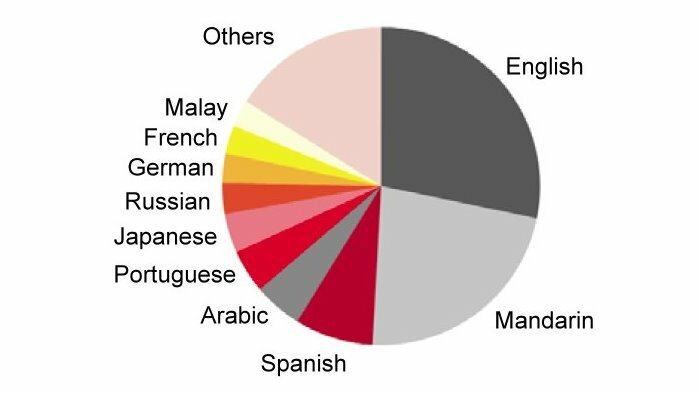 Mexicans account for 64% of all Hispanics in the USA and 11% of the country’s total population.The changing profile of Mexicans living in the USA. 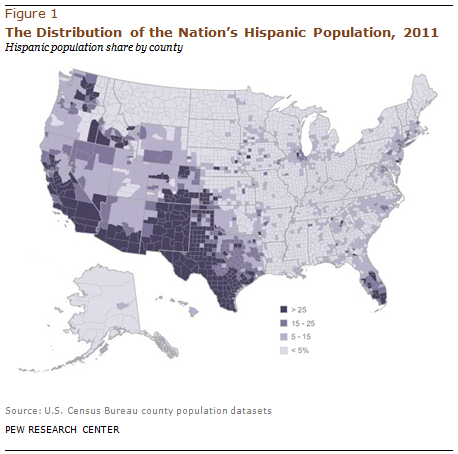 A Pew Research Hispanic Center analysis of US Census data shows that the portion of the US population that is of Mexican origin is undergoing a gradual transformation. The average age of residents of Mexican origin is becoming younger and average education levels are on the rise. In 1990, only 25% of the Mexican migrants had a high school diploma, compared to 41% today. Even so, among Hispanics, Mexicans have the lowest rate of university education and the highest percentage of people without any health insurance. Currently, 71% of the Mexicans who live in the USA have lived in the country from more than 10 years, compared to around 50% in 1990. 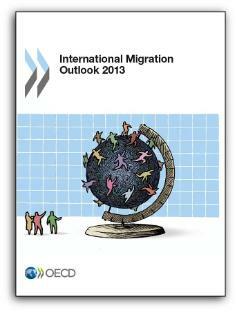 The proportion of migrants that is male fell slightly from 55% in 1990 to 53% in 2010. The average household income of households with at least one member of Mexican origin was $38,884, compared to a USA-wide average of $50,502. About 49% of families of Mexican origin own their own homes, compared to a 64.6% rate for the USA as a whole. Mexicans have a long history of working and living in the USA. Migration is one of the most important linkages between North America’s two most populous countries. The Mexican diaspora in the USA is an integral part of both Mexican and US society. Each year roughly 250 million legal border crossings are made, about half by Mexicans. A much smaller number, perhaps a few hundred thousand, cross the border illegally despite US efforts to tighten border controls. The Mexican communities on either side of the border are very closely linked. As of 2008 over 31 million Mexicans lived in the USA (see graph). This is more than one fifth of all Mexicans anywhere and a larger number than in any single Mexican state. Almost 19 million Mexican-Americans were born in the USA of Mexican parentage; these have always outnumbered migrants. 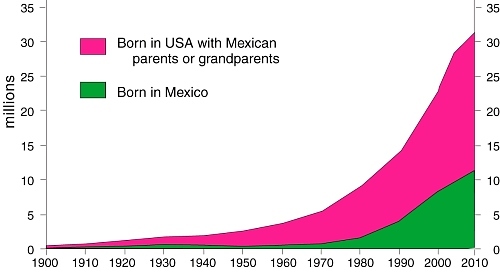 Roughly 10% of everyone born in Mexico now lives in the USA. This figure was only 5% as recently as 1990 and only 1.4% in 1970. Migrating Mexicans are as likely to move to the USA as within Mexico. 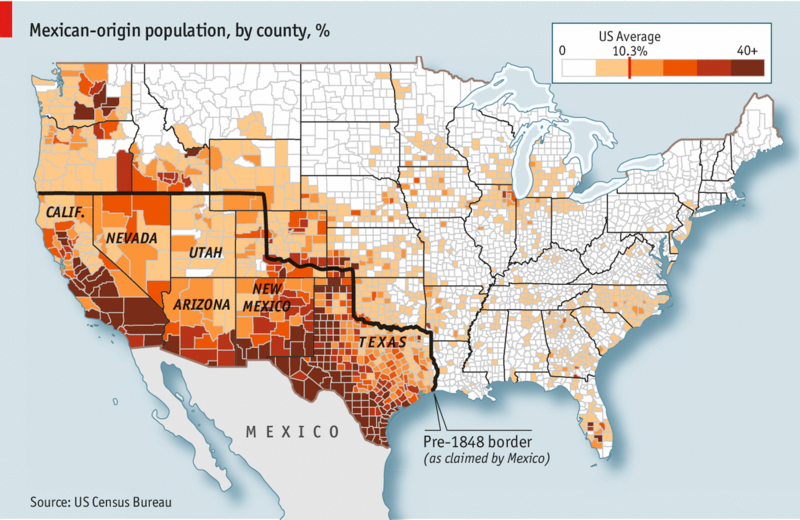 Clearly, in recent decades, an increasing number of Mexicans have chosen to live in the USA.